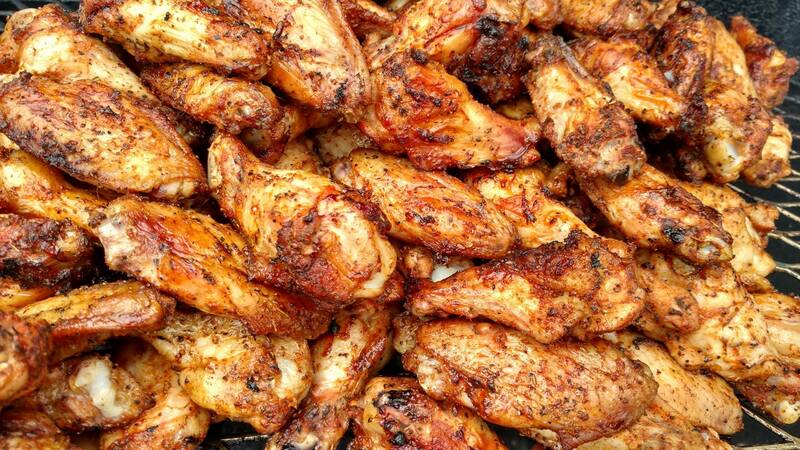 Our wings are cooked over charcoal. Never fried. We value our customer’s experience! We strive to provide a product that will leave people talking, and service they won’t soon forget. 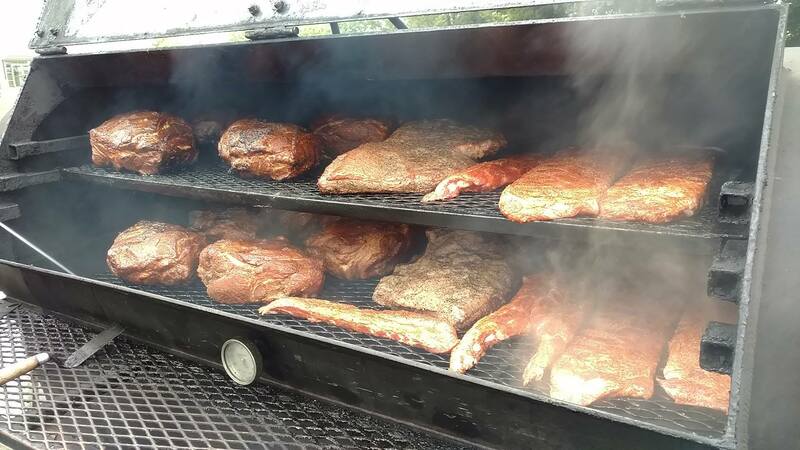 BBQ isn’t just food…it’s an art…it’s a way of life…in a way that no fast food or chain can provide. Orders must be paid for when they are placed. We offer a 10% discount to show our appreciation for our veterans and enlisted customers! A valid military ID is all you need. Thank you for your service! Call in your order for pick up or delivery! 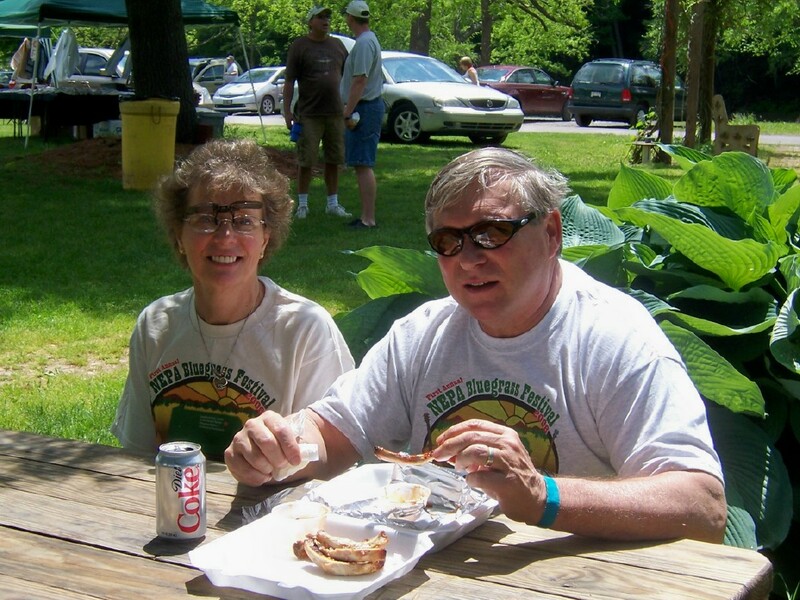 "The food at Little Creek is the best BBQ! I always come here. And as long as Kim & Rich keep making the food, I will keep eating it. 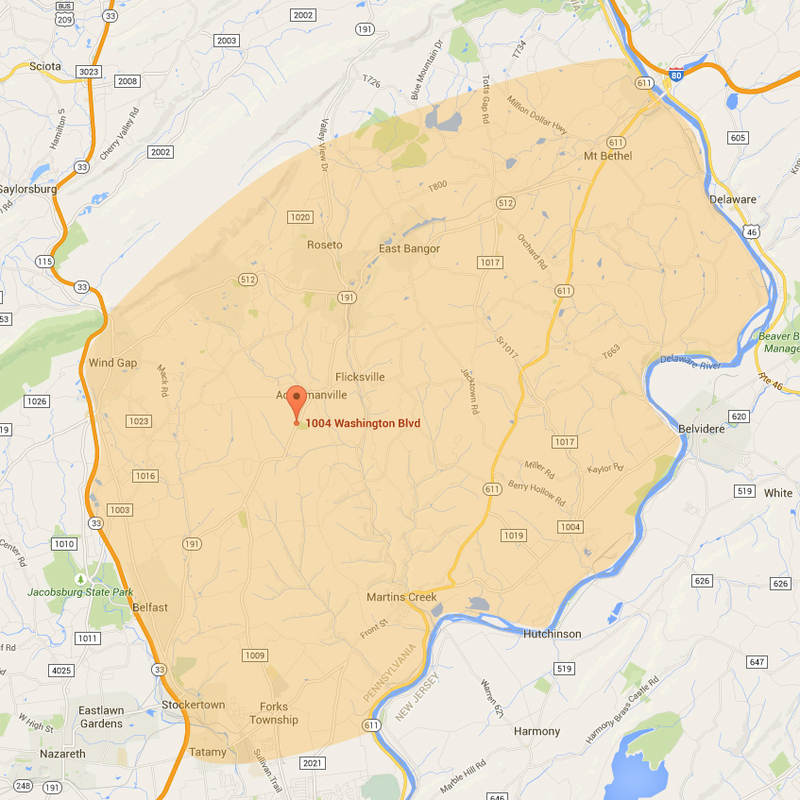 The best BBQ in PA."
"AMAZING FOOD! We heard about this place but let me tell you, it's 10x better than we expected! I'm taking my time with this meal, I never want it to end. Thank you for the friendly service, I can not wait to come back and try more of your food! BEST PORK EVER! Thanks!!" - CHRIS R. & BRITTANY M.
"Everything was fantastic! Beef, Chicken, Tater...service was wonderful. I love the way you are so excited about your food." 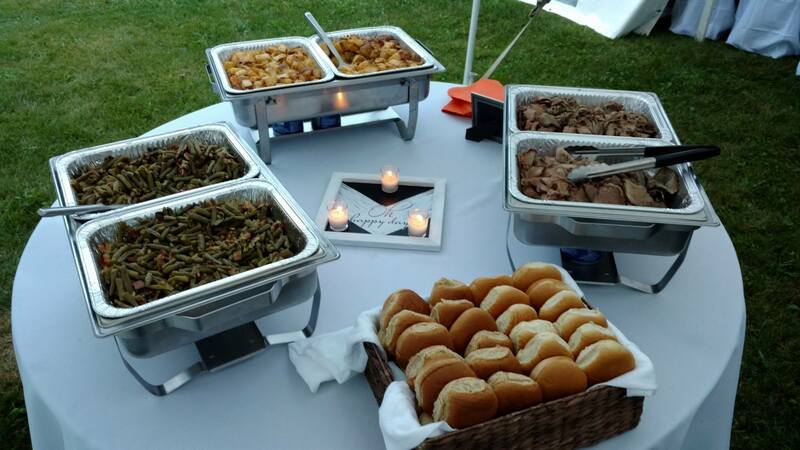 "We had our private party catered and it was fabulous. All our guests loved the food. Kim & Rich are flexible, accommodating and very easy to work with. We would definitely hire them again. Thanks for helping to make our party a success!" Little Creek Bar-B-Cue Co. is not limited to just pork, chicken & ribs. We can also do anything else you can think of, even seafood. All you have to do is ask. These prices are for bulk food orders to be picked up, hot or cold, for your event needs. Please contact us at least 1 week prior to placing an order for more than 30 people. The packages we offer are if we are traveling to your event, serving & cleaning up. If you wish to book us for your event, please do so ASAP. Summer events fill up fast. All prices include: setup service, sauces, rolls, disposable utensils, napkins, plates, clean up, & applicable PA sales tax. Please contact us for prices & available dates. 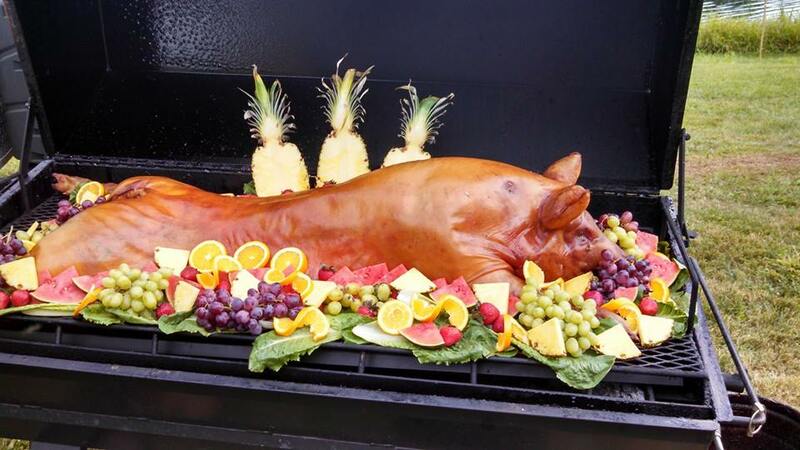 All pig roasts are different and we can customize the package to fit your needs. For example, it may be more economical to do a smaller pig for “show” and add pulled pork shoulders to the package to feed your guest. The size of the pig will be determined by the number of your guests. Pigs are cooked on site and usually take 16-18 hours. Please keep that in mind when booking a pig roast. We will also need an are to set up the trailer (16′) and Rich & co. will be there for the duration until the pig is done. Our About Section is Coming Soon! Call us for take out and delivery orders. You can also stop in to have a bite in the restaurant.